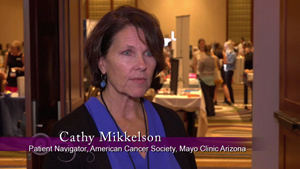 Cathy Mikkelson has gained valuable information from AONN+ on what she needs to do and where she needs to go to better serve her patients. Karen Marr is excited to be a new AONN+ member because of the connections she is going to make with fellow navigators who can help her troubleshoot problems. Karen Marr values AONN+ because it provides her with navigator-specific tools and resources. Wendy Greer loves the resources AONN+ has given her and has decided to participate in one of the AONN+ subcommittees to encourage research in navigation and "pay it forward" by sharing resources as well. 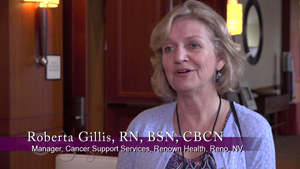 Roberta Gillis thinks AONN+ is uniquely positioned to help navigators as the profession continues to grow. Jessica Burgess values AONN+ because it's navigator-specific and fills a need for navigators to obtain information and make connections. 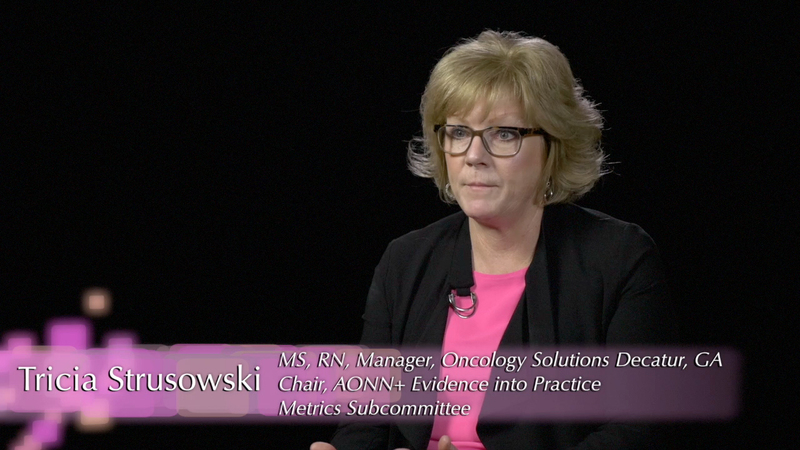 Tricia Strusowski takes a look back on how AONN+ has evolved from its early days and explains how it's helped her to grow. Tricia Strusowski finds the synergy between like-minded colleagues and the positive environment to be a very powerful aspects of AONN+. 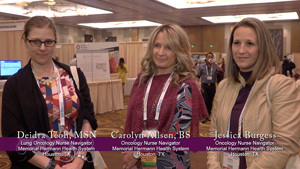 Cheryl Bellomo explains how AONN+ members, whether they are new or seasoned navigators, can particpate in the association's many committees and connect with AONN+ leadership.